Jakarta: The Indonesian Embassy in The Hague has urged all Indonesian citizens in the Netherlands to remain vigilant and monitor the security situation in their respective areas of residence or work, following a shooting incident on a tram in Utrecht. Quoted from the official website of the Indonesian Embassy in The Hague on Monday, the appeal was released in connection with security and safety threats related to the shooting that occurred in Utrecht at 10:45 a.m. local time on Monday. Indonesian citizens in the Netherlands are also encouraged to avoid mass crowds and areas with mass activities. "If there is no need, please do not leave home," said the appeal from the Indonesian Embassy in The Hague. 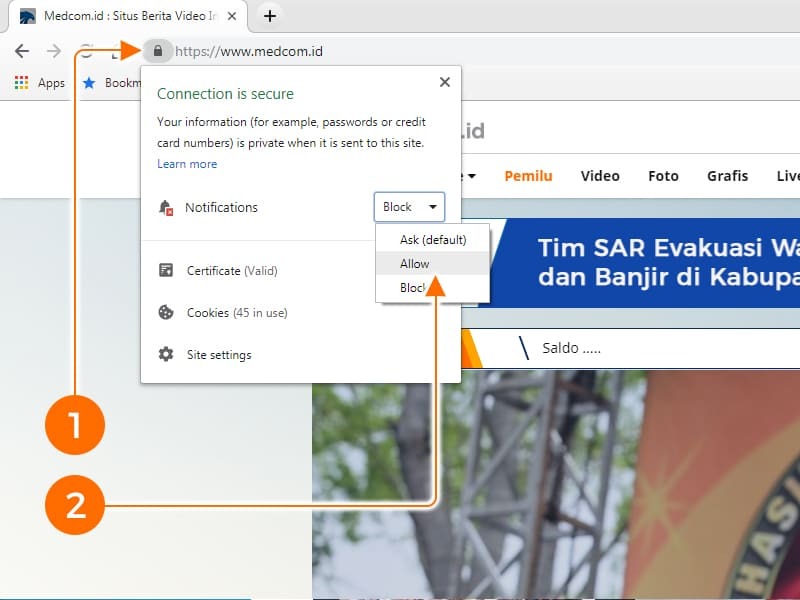 Indonesian citizens are expected to continue to comply with applicable laws and instructions from local security forces. The Indonesian Embassy in The Hague provides an emergency telephone line at +31 6 28860509 and an electronic mail address at bidkons@indonesia.nl for Indonesian citizens who wish to report something. The shooting incident resulted in one death and several people were injured. The Dutch police have issued a photo of the alleged perpetrator who is currently still in pursuit. The alleged shooter was identified as 37-year-old Gokman Tanis, a Turkish-born man. Local people were asked to report any information related to the whereabouts of the man. Previously, the Ministry of Foreign Affairs noted that eight Indonesian citizens were victims of the shooting in Christchurch, New Zealand on Friday. Of these, five Indonesian citizens were safe, two Indonesians were injured, and one died. Based on records of the Indonesian Ministry of Foreign Affairs, there are 331 Indonesian citizens in the city of Christchurch, including 134 students. The distance from Wellington to Christchurch reaches 440 kilometers.